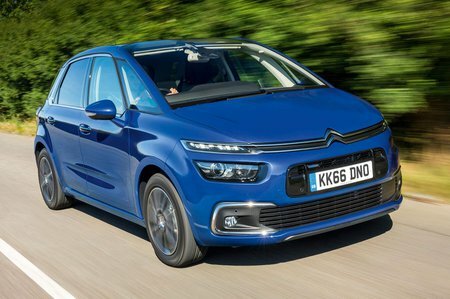 Citroën C4 Spacetourer 1.2 PureTech 130 Review and Deals 2019 | What Car? The turbocharged petrol engine is smooth and punchy from low revs, and it’s very pleasant to zip around town in. It doesn’t feel out of puff on the motorway, either, but the diesels offer a bit more pulling power, especially if the car is fully laden. If you’re a high-mileage driver, or using this as a company car, the diesels may make more sense, but this Puretech 130 is a good bet for most others. Only available with a six-speed manual gearbox.